When was Apple iPhone X first released? How does Apple iPhone X look like? 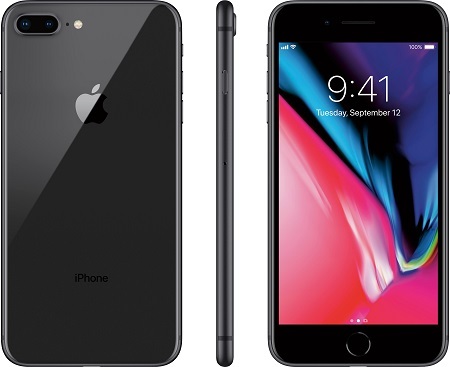 What are the main technical specifications of Apple iPhone X? 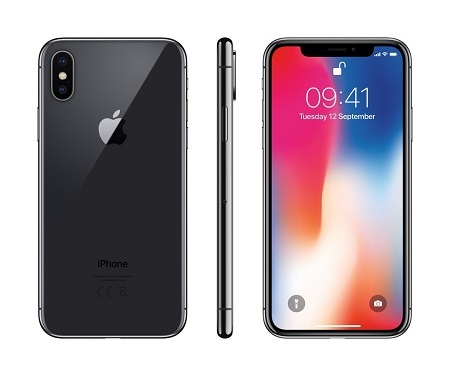 The iPhone X is intended to showcase what Apple thinks is technology of the future, specifically adopting OLED screen technology for the first time in iPhone history, as well as using a glass and stainless-steel form factor, offering wireless charging, and removing the home button in favor of introducing Face ID, a new authentication method using advanced technologies to scan the user's face to unlock the device, as well as for the use of animated emojis called Animoji.  2019-03-20 FYIcenter.com: @Jeffrey, that SIM card number was issued by T-Mobile USA. It probably reported as a lost SIM card.